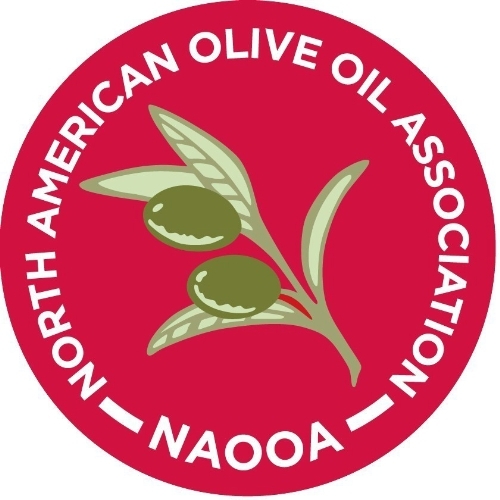 For additional consumer assurance, the NAOOA developed a Quality Seal Program to recognize and promote olive oils that meet the industry’s standards. Brands in this program are independently collected off-the-shelf, just as consumers would purchase them, at random times throughout the year and sent to IOC recognized laboratories and panels for testing. When consumers and buyers see the NAOOA Quality Seal they will know that brand participates in on-going independent testing. For more information on storage, buying and tasting olive oil, visit the NAOOA’s YouTube channel.